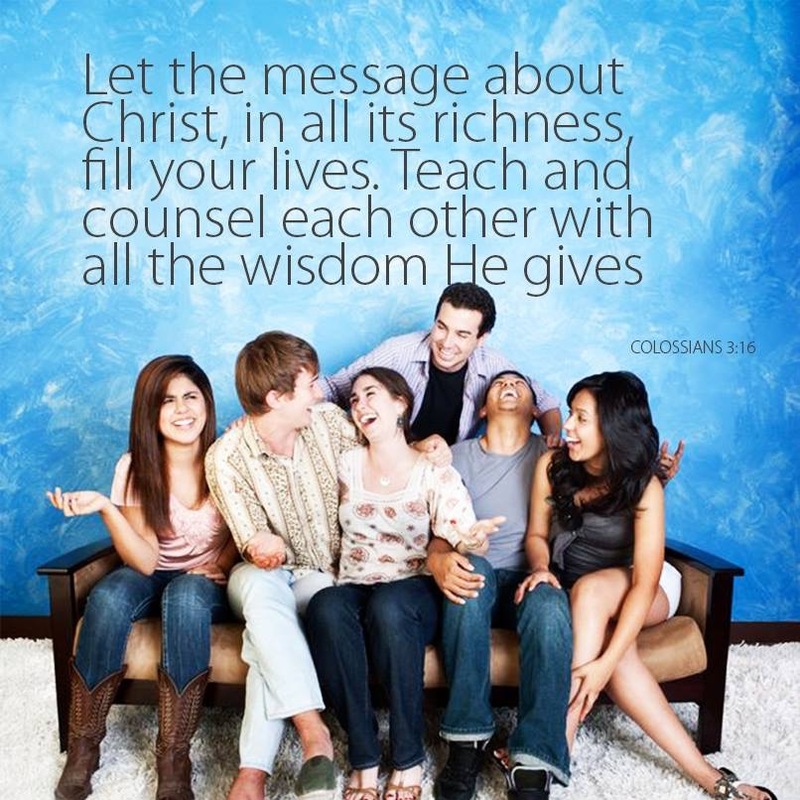 It’s wise for young believers to seek counsel from mature believers who have walked with Jesus for a long time. In time, they will also become disciple makers. God has a special blessing for those who are "multipliers" in the Kingdom of God. Pray the verse below out loud in faith today, knowing it is God's will for all believers.